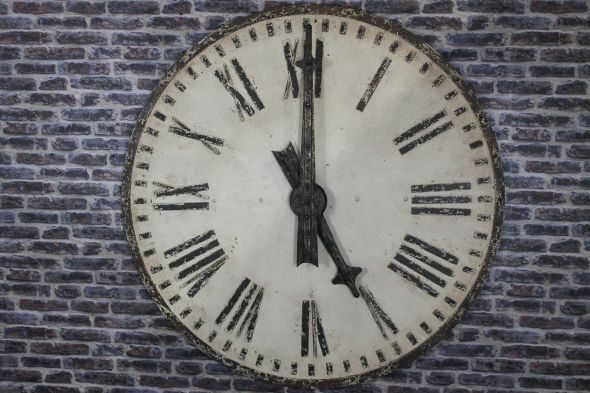 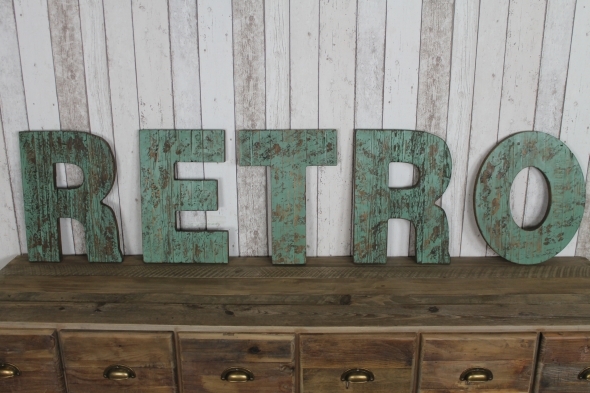 A fantastic addition to our cutting-edge range of urban warehouse furniture, these shabby chic, painted, weathered pine decorative plaques are new to the market and very much in vogue. 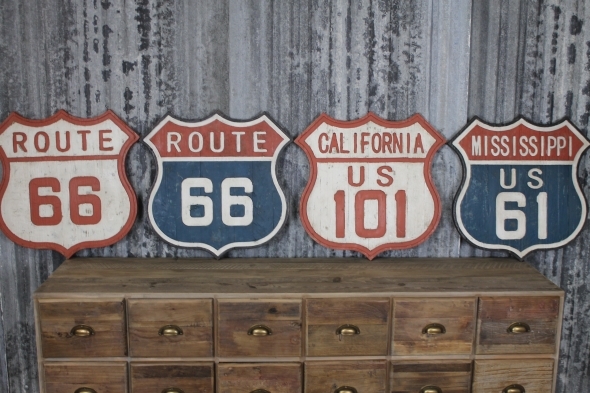 These funky distressed wooden American ‘Route 61’ and ‘Route 101’ signs would look fantastic in any vintage or contemporary interior and would be a great feature for any vintage style kitchen or bar. 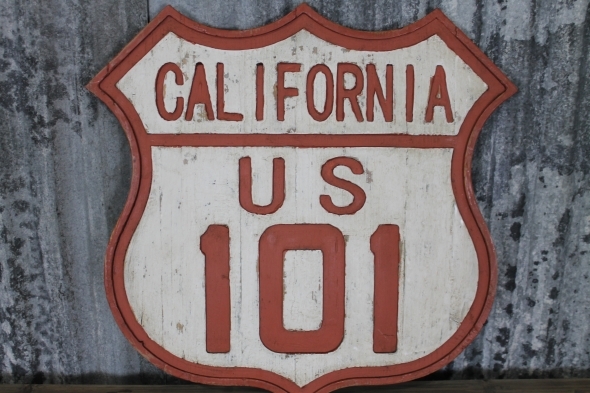 A great take on a traditional, authentic American road sign, each sign has been made using 100% recycled materials, is of excellent quality and has been beautifully finished with a distressed and shabby chic paintwork. 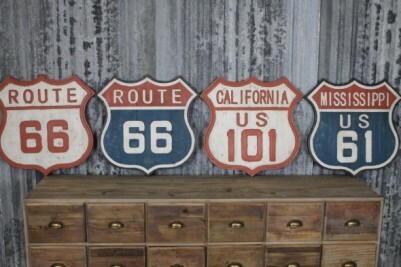 Also fantastic for commercial use, these decorative hanging wall signs are available in two styles. 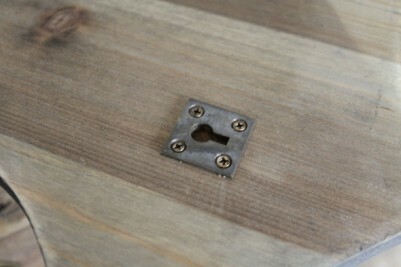 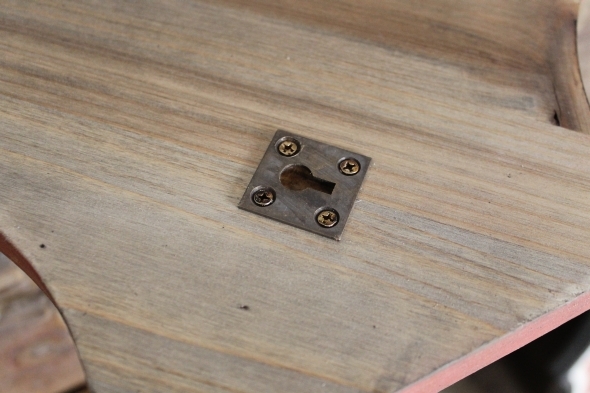 These wooden plaques all feature a substantial bracket for wall mounting. 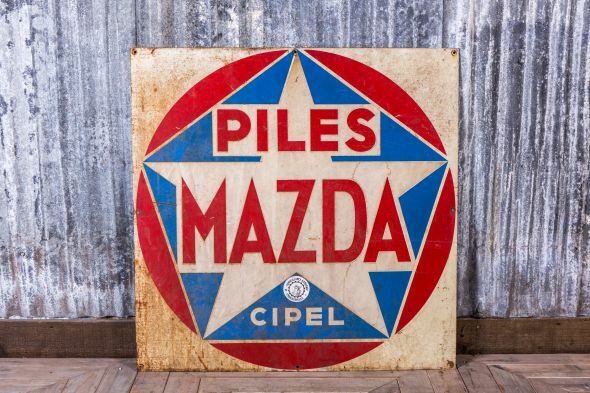 Please note that the price is for one sign only. 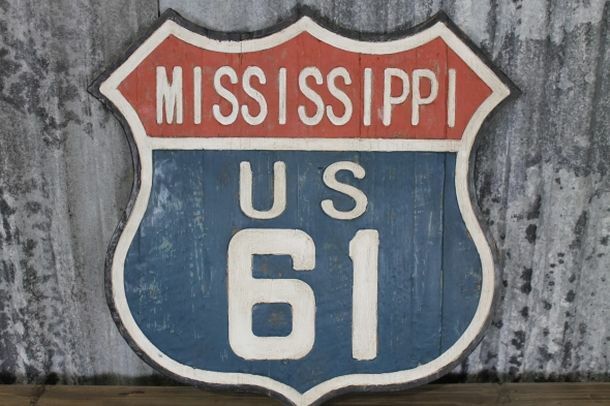 The ‘Route 66’ signs pictured are no longer available.